The Lacoste poloshirt in a watch. 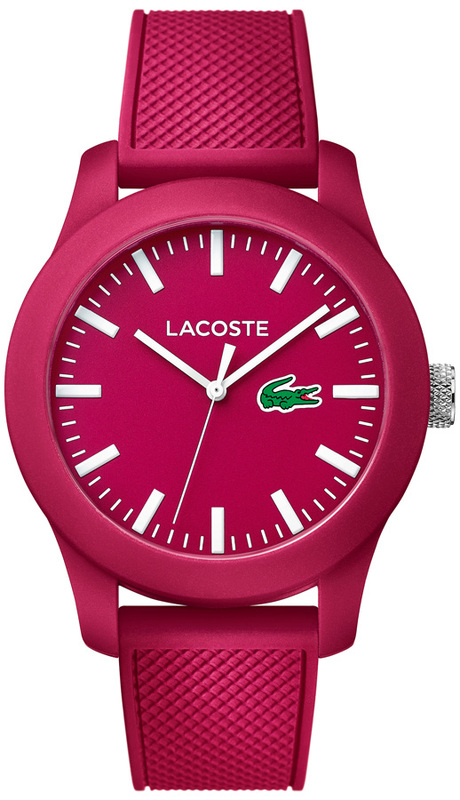 The Lacoste.12.12 watch features a small piqué silicone strap. The tone-on-tone case and dial are decorated with the famous crocodile at 3 o’clock. An everyday accessory that offers elegance, performance and precision. The Lacoste poloshirt in a watch. 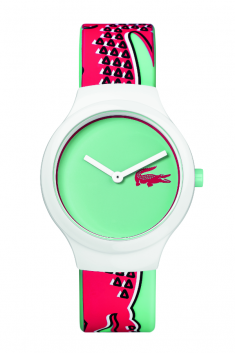 The Lacoste.12.12 watch features a piqué silicone strap. The tone-on-tone case and dial are decorated with the famous crocodile at 3 o’clock. An everyday accessory that offers elegance, performance and precision.